Home › Blog › Can cable mesh be used for industrial nondestructive testing? 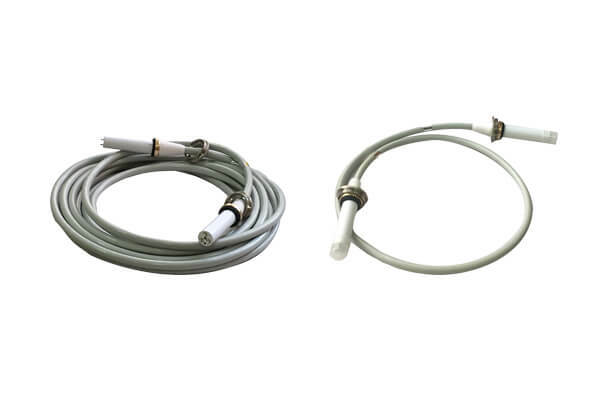 X ray high voltage cable is used in NDT industry nondestructive testing stereoscopy machine. 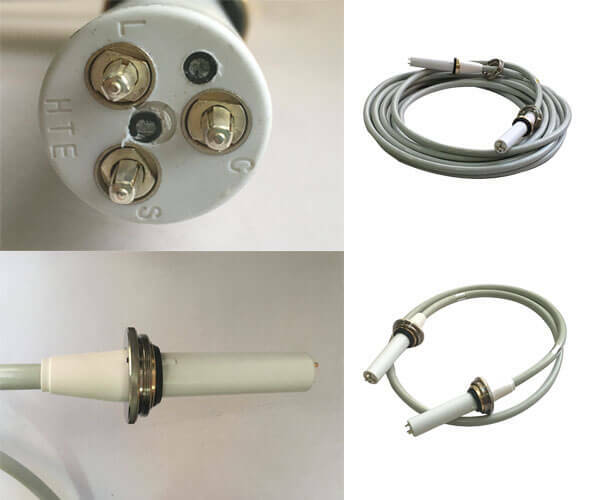 The function of cable mesh is to connect high voltage generator and spherical tube. NDT industrial nondestructive testing stereoscopy machine is mainly used in industrial nondestructive testing. NDT industrial non-destructive testing stereoscopy machine is composed of spherical tube assembly, cable mesh, high voltage generator, remote control station, column, pedal assembly, beam limiter, image intensifier television system. NDT industrial nondestructive testing stereoscopy machine is mainly used in the field of industrial nondestructive testing. Both 75KV cable mesh and 90KV cable mesh can be used in NDT industry nondestructive testing stereoscopy machine to connect high voltage generator and spherical tube, so that NDT industry nondestructive testing stereoscopy machine can run.